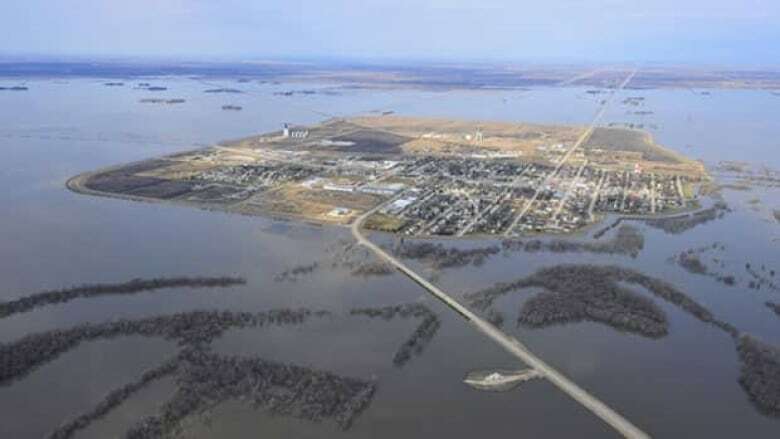 This year's flood forecast is not looking good for one of the country's most important trade arteries— Highway 75, which runs directly from Manitoba to the United States, is at risk of flooding again. This year's flood forecast is not looking good for one of the country's most important trade arteries — Highway 75, which runs directly from Manitoba to the United States, is at risk of flooding again. 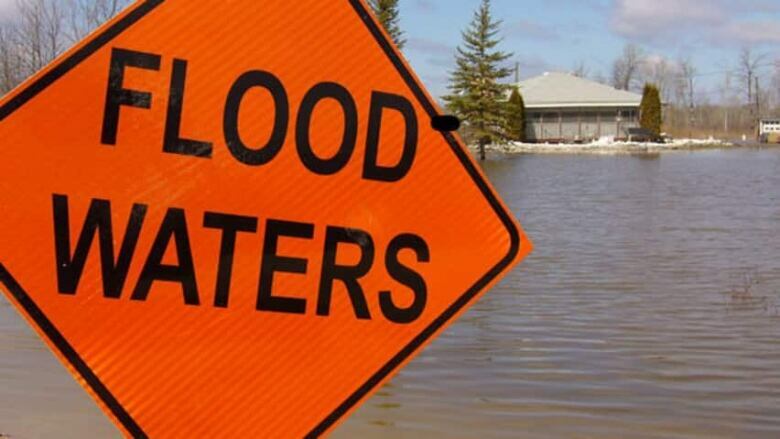 Provincial forecasters are warning of widespread overland flooding along the Red River this spring, meaning the highway could be closed south of Morris, Man. for weeks. "The problem is it's unpredictable," said Terry Shaw, executive director of the Manitoba Trucking Association. "It is absolutely a major pathway, and when [flooding] does occur, there isn't a detour— there are a range of detours," he said. The highway has a notorious reputation of flooding in the spring. Since 1996, it's been closed about half a dozen times, Shaw said. In the more severe cases, a portion of the highway was out of commission for weeks at a time. 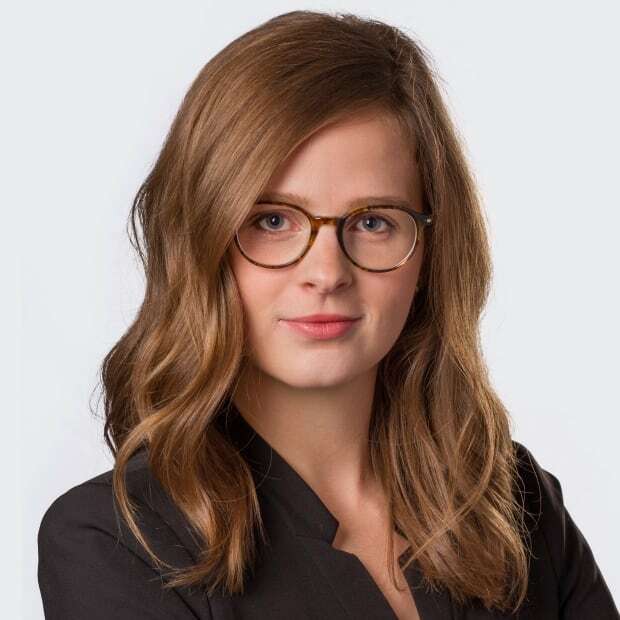 "That's a significant amount of time for a pathway this critical to North American trade to be closed, in our opinion," Shaw said. Shaw said in the past, it was estimated the trucking industry lost $1.5 million per week when the highway was closed. "Outside of the direct cost to the trucking industry, the costs to the supply chain are massive," he said. The geographic location at the centre of North America makes it an essential highway for moving goods between Canada and the U.S., he said. "Highway 75 itself moves over $20 billion a year in terms of commercial goods. It is the most active port west of Detroit/Windsor," he said. Relief to the highway flood woes could be in the near future with improvements planned by next year, according to Scott Crick, the mayor of Morris. "We've just heard recently from the minister's office, and their intention is to have it completed by 2020," Crick said. The community is directly along the portion of Highway 75 that is frequently closed. 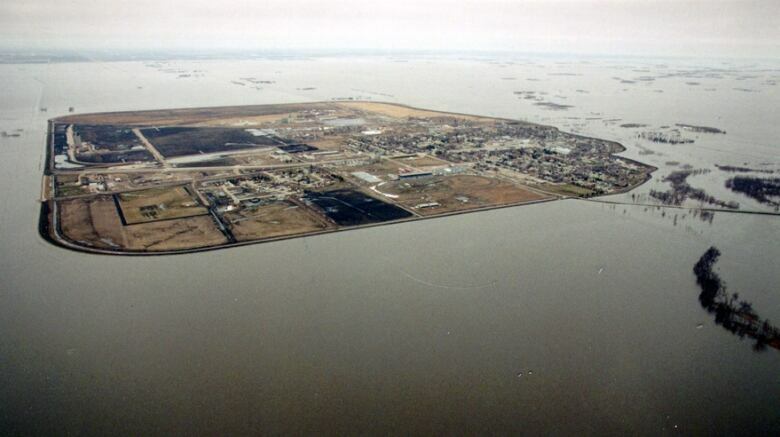 The town itself is protected from flood waters by a ring dike. The flood-proofing plan will entail raising Highway 75 in the Red River Valley, which is just north and south of the town. A diversion road will also be improved, he said. "That should put us in a situation where we can withstand the one in 100 year flood, or the big event like 1997," he said. Crick said the improvements come after years of discussion with the province. "I think we get a bit complacent," he said, adding it's been several years since flooding has closed the highway. "When the highway is closed and we had severe flooding, there's a very high level of attention that we need to move forward on these projects for future protection. Then we don't close a highway for a number of years and suddenly it becomes a lower priority," he said. While this year's first flood forecast isn't looking good, especially with the highway as it is, Crick said there is still a lot that can change before spring. "We will be prepared, we will be vigilant, but we will deal with it like we've dealt with it so many times in the past," he said.